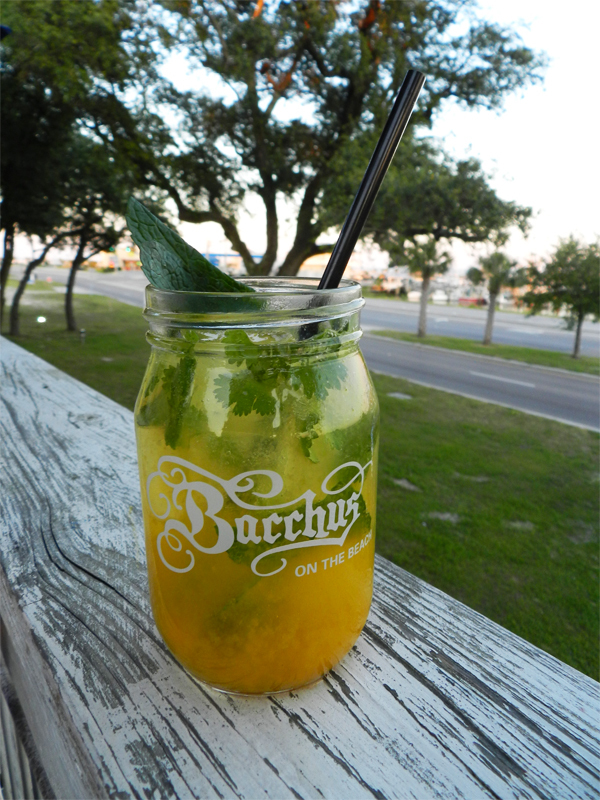 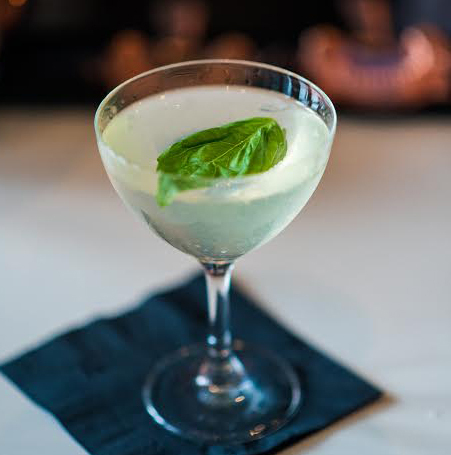 Get soothing relief from this summertime cocktail from New Orleans' Copper Vine. 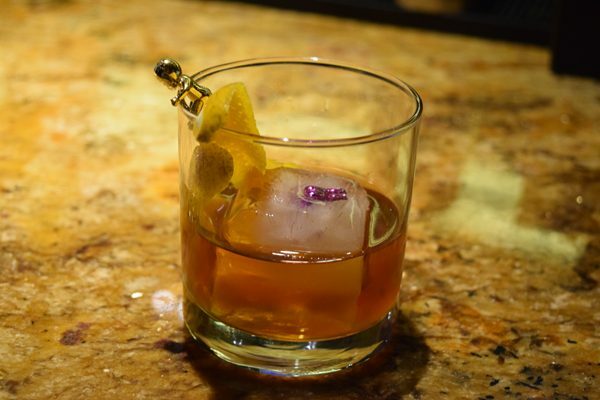 Make this Mardi Gras-inspired cocktail from New Orleans' SoBou at home. 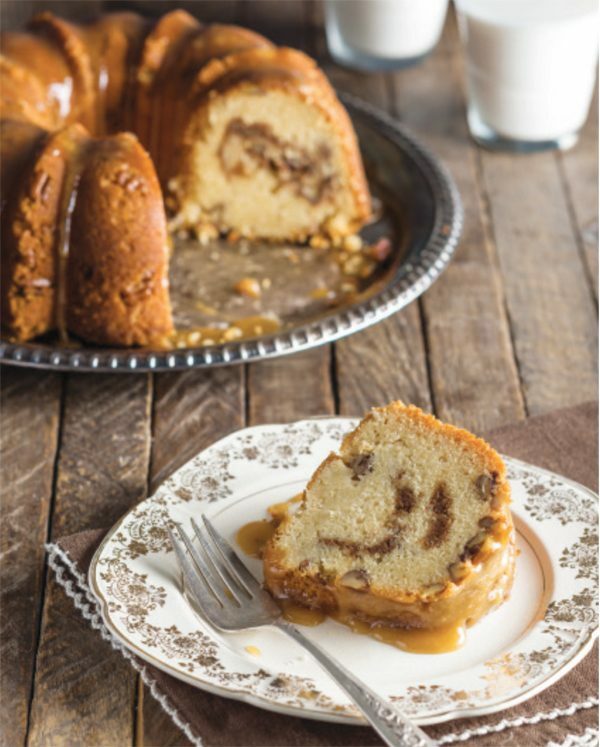 A recipe from new cookbook 'Cake' by Birmingham author Brooke Bell. 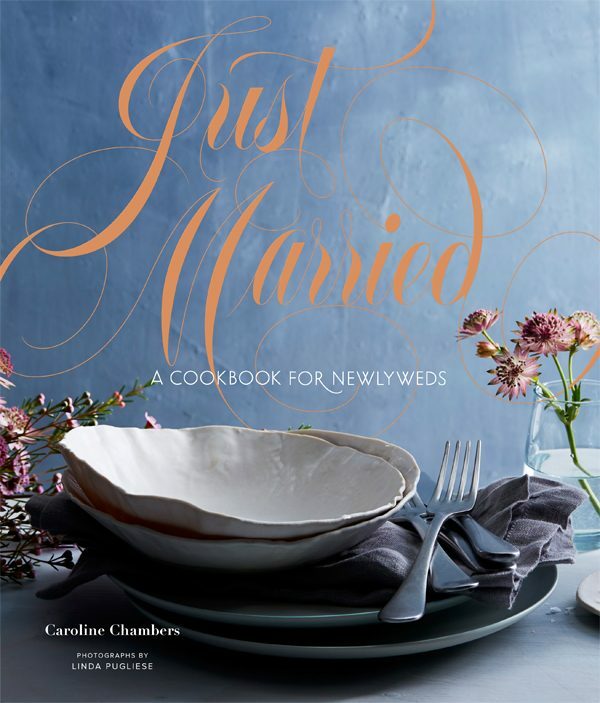 A guest post and a recipe for Crispy Brussels Sprouts with Spicy Orange Sauce from 'Just Married' cookbook author Caroline Chambers. 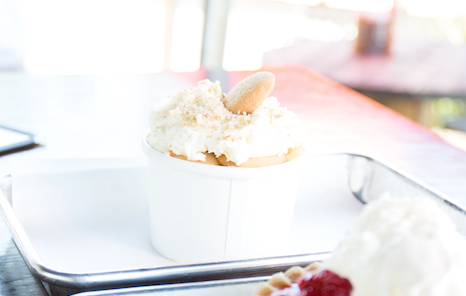 Get this classic Southern dessert recipe from one of Charleston's best barbecue joints. 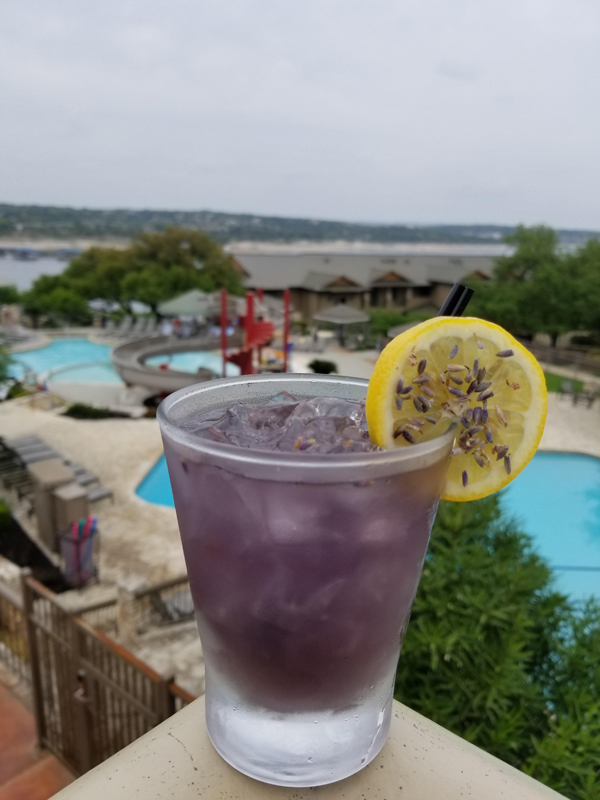 Celebrate lavender season in the Texas Hill Country. 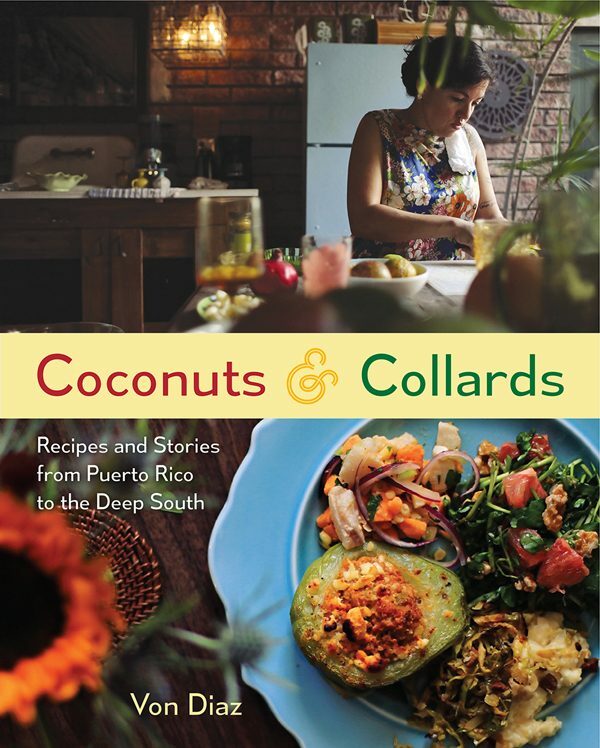 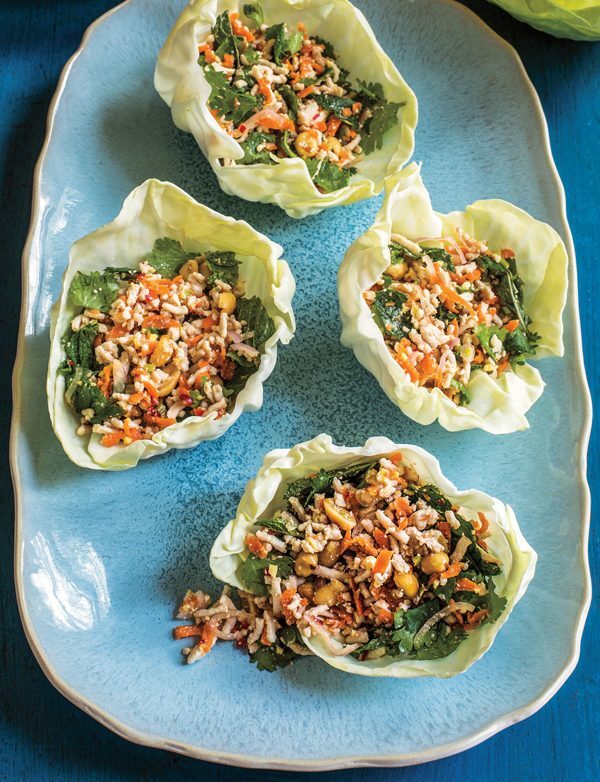 Von Diaz shares recipes and stories from Puerto Rico to the Deep South. 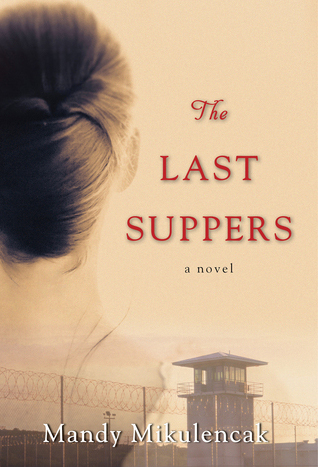 Cook from Mandy Mikulencak's new book about a prison cook who prepares final means for inmates on death row.